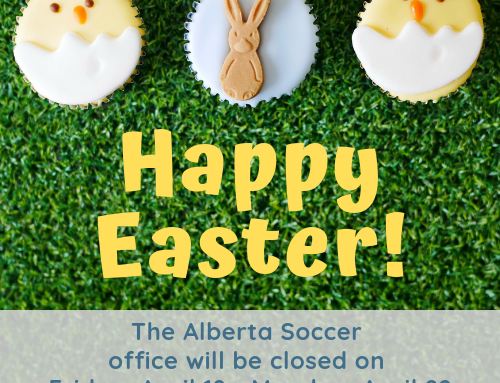 (January 16, 2018) Alberta Soccer is welcoming nominations for Board of Directors Candidates until February 4, 2019. 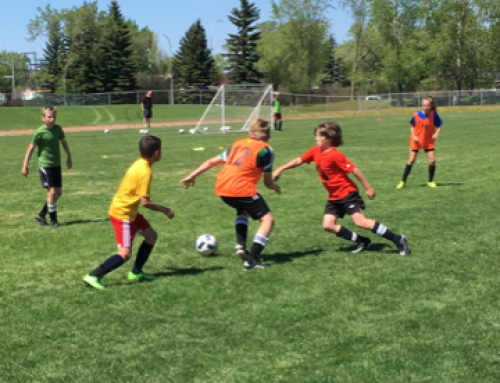 Our organization is seeking a diverse group of individuals who wish to serve Alberta Soccer’s Membership and support the strategic plan of the Association. 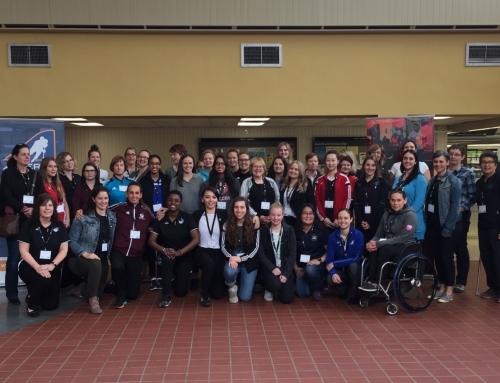 Alberta Soccer acknowledges the importance of having a diverse Board and understands that its Board should be representative of the individuals it serves. 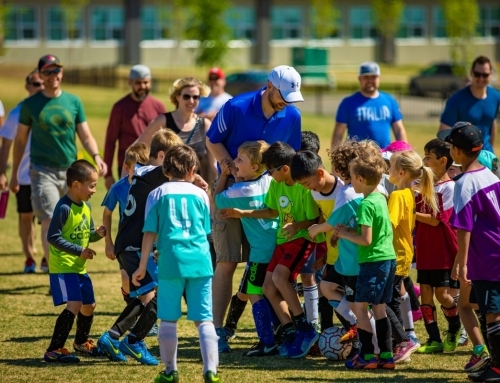 The members of Alberta’s soccer community are diverse, and as such, Alberta Soccer aims to attract people with diverse backgrounds, expertise, and experience from all geographical areas in Alberta to serve on its Board of Directors. Those with the ability to contribute in other ways are also welcome and encouraged to submit their interest in serving on the Board. 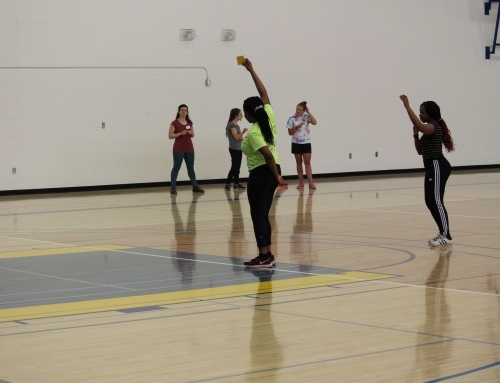 Above all, we’re seeking individuals who are excited to contribute to the continued development and improvement of the game in Alberta. All candidates will be invited to attend the Annual General Meeting on February 24, specifically the Candidates Forum, where members will have the opportunity to ask questions of the candidates. If you have any questions about the nomination/application process, please contact Jay Ruptash or Geraldine Ratcliffe.